This beautiful single family home is located in Evergrene. 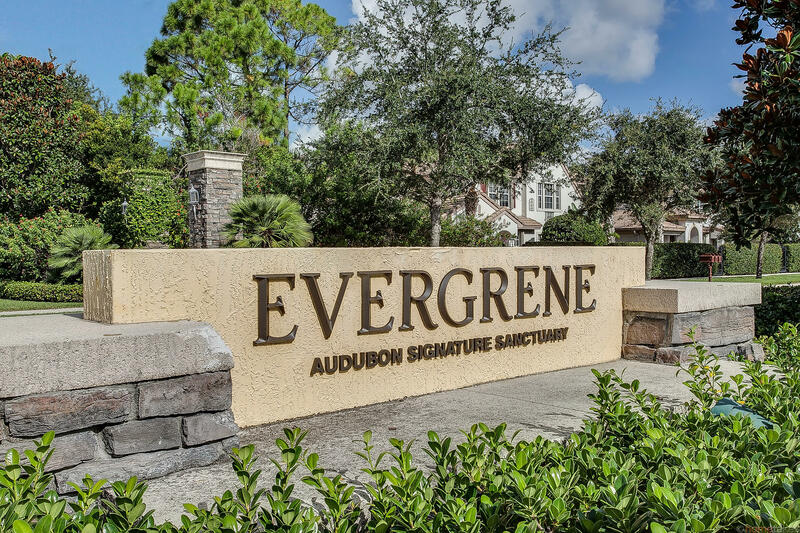 The neighboorhood is wonderful and the great Evergrene location offers access to everything Palm Beach Gardens has to offer! This particular unit has 3 bedrooms, 3 full baths and 0 half baths. This Evergrene single family home has it all and easy access to wonderful local Palm Beach Gardens attractions and shopping! 437 Pumpkin Drive located in Palm Beach Gardens, FL is a single family home with 3 bedrooms, 3 full baths and 0 half baths.The Home at 437 Pumpkin Drive was built in 2003 in Evergrene and offers a 2 car garage. This Evergrene Home offers pool, bike - jog, clubhouse, basketball, exercise room, community room, game room, library, spa-hot tub, picnic area, sidewalk, billiards, business center, manager on site. 437 Pumpkin Drive Palm Beach Gardens, Fl is currently listed for $439,000 under the MLS# RX-10494150. This Home has been put on the Palm Beach Gardens MLS system and currently has a status of CTG.